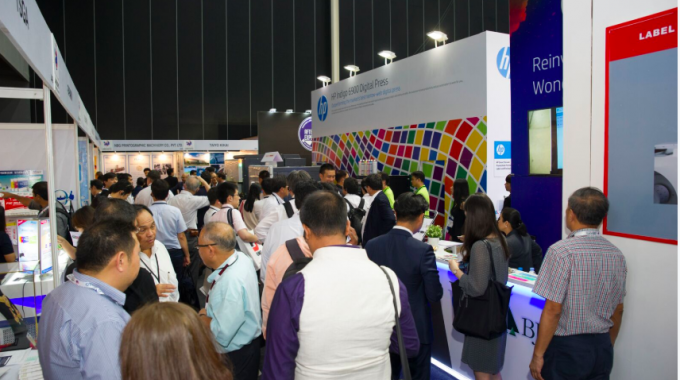 The first edition of Labelexpo Southeast Asia, held last month in Bangkok, Thailand, was the most successful launch event in the history of the Labelexpo Global Series, with 7,934 attendees from 62 countries flocking to BITEC in Bangkok, Thailand for the three-day show. 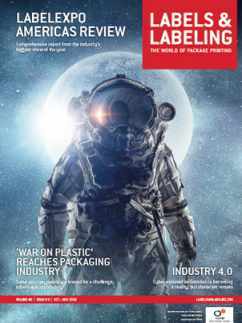 It represents a return for Labelexpo to the ASEAN region. 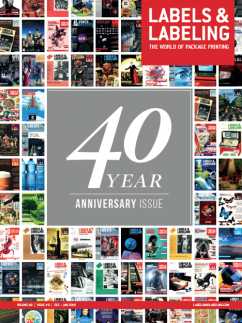 Older readers will recall the last ASEAN Labelexpo show in Singapore in 2004 before it relocated to China. 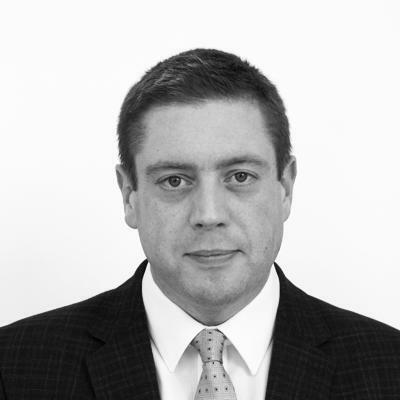 The Thailand location makes sense in terms of the wider Labelexpo portfolio. 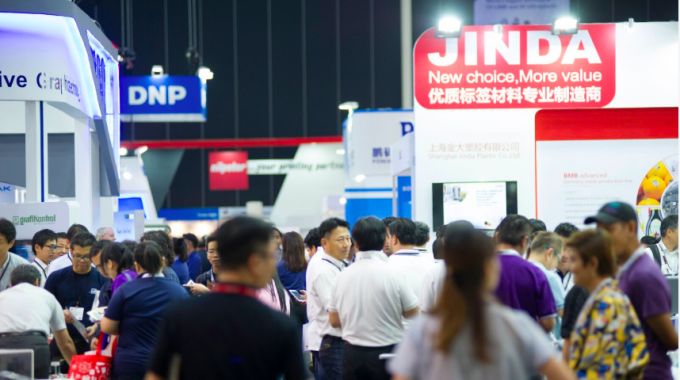 Labelexpo Asia has become mainly a ‘local’ show for Chinese visitors and exhibitors – although it has been strongly supported by Bobst and Omet among Western press manufacturers. Likewise the India show. 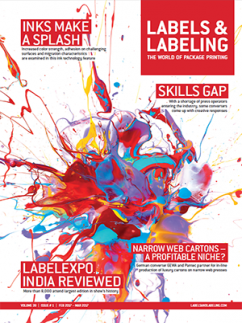 Although Labelexpo India features a lot more equipment from Western manufacturers, it has also developed into a show mainly for the local market, and has not heavily attracted ASEAN visitors. 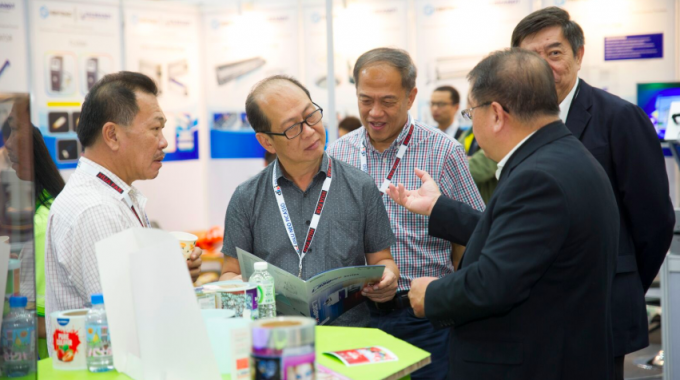 Of course some of the larger ASEAN converting groups come to Labelexpo Europe, but there remained a significant need for a show which addressed the specific needs of the fast-growing consumer economies of Thailand, Indonesia, Vietnam, Malaysia and the Philippines. In fact, the show attracted many visitors from the ‘wider’ South Eastern Asian region beyond, including Korea, Japan and Australasia. Delegations were reported from as far afield as Latin America. 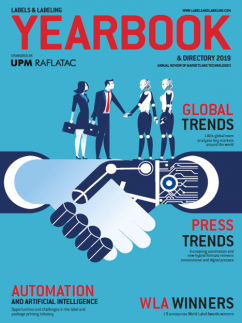 Thailand is the leading ASEAN country in terms of concentration of label converting companies and global converting groups such as Multi-Color Corporation and Skanem, which is why the country proved such a good location for this Labelexpo show. 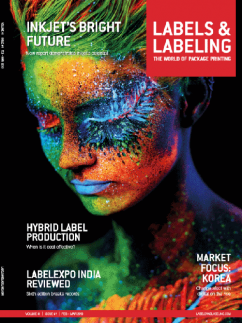 ASEAN label converters are looking to make the transition from letterpress to flexo, and in some cases to digital. The Bangkok show featured demonstrations of cutting-edge flexo presses from Nilpeter (launching its new FA-line in the region), with Omet (iFlex) and Bobst (M1) showing ‘entry level’ presses including the kind of automation features vital in countries where a shortage of skilled flexo operators remains a critical factor.